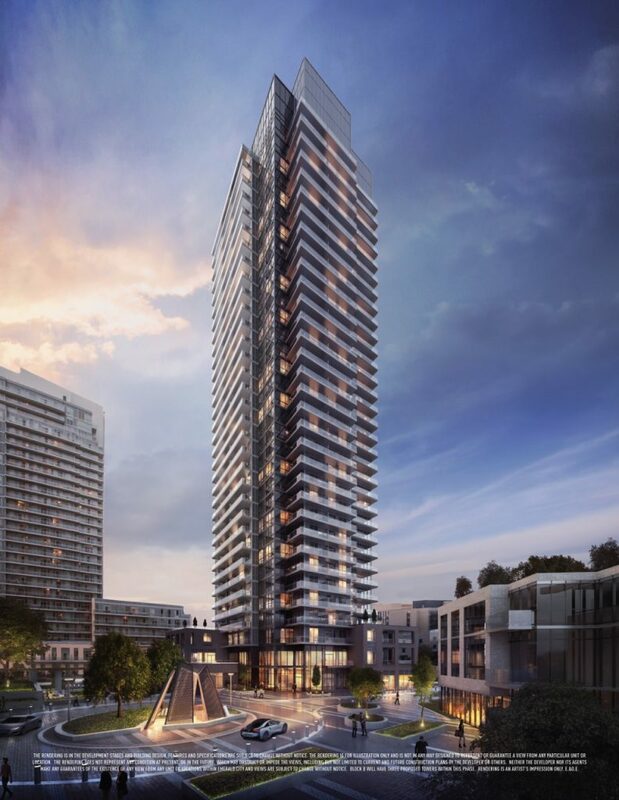 Elad Canada has unveiled The Park Club Condos as the next phase of its popular Emerald City community in North York. The 20-acre master-planned community has become a burgeoning neighbourhood attracting hundreds of new homeowners within its first five phases. 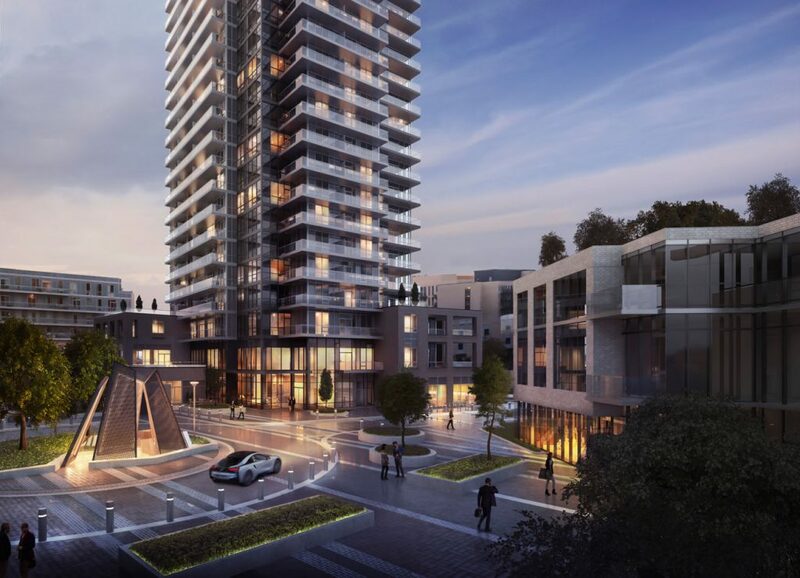 Following the success of Emerald City One and Two, Dream Tower, The Colours of Emerald City, and Fifth on the Park, The Park Club Condos offers contemporary design, refined suites and one-of-a-kind amenities. Situated on the northeast corner of Block B, the slender point tower boasts a modern exterior design that blends harmoniously with its neighbouring towers. And at 33-storeys, it’s sure to offer exceptional views of the surrounding area. At the base of the building, residents will be greeted to a grand entry with an elegant roundabout, paved walkways and lush landscaping. Inside, a sleek and stylish lobby is warm and inviting with elegant finishes, a 24-hour concierge and plenty of seating areas. The amenities continue in The Park Club Spa, where residents will find a series of Scandinavian-inspired plunge pools, heated stone beds, individual change rooms with showers and a serene meditation room. Active condo owners will also enjoy the development’s impressive fitness facilities that include a yoga and multi-purpose room, as well as a fully-equipped gym and personal training area. For entertaining, a chic party room comes complete with a kitchen and access to an outdoor patio with barbecues making it the perfect spot to host parties and other get-togethers. Or for more intimate gatherings, the outdoor Zen terrace features a comfortable lounge area and a modern fire pit. Even more amenities are just across the street in the newly opened Parkway Forest Community Centre. The state-of-the-art facility includes a full-size gymnasium and running track, YMCA-run daycare, dance studios, rooftop garden, a commercial teaching kitchen and an aquatics centre. Those who prefer to indulge in a little shopping can do so at the nearby Fairview Mall with over 160 shops, services, and restaurants including Hudson’s Bay, the Apple Store and Moxie’s Grill and Bar. 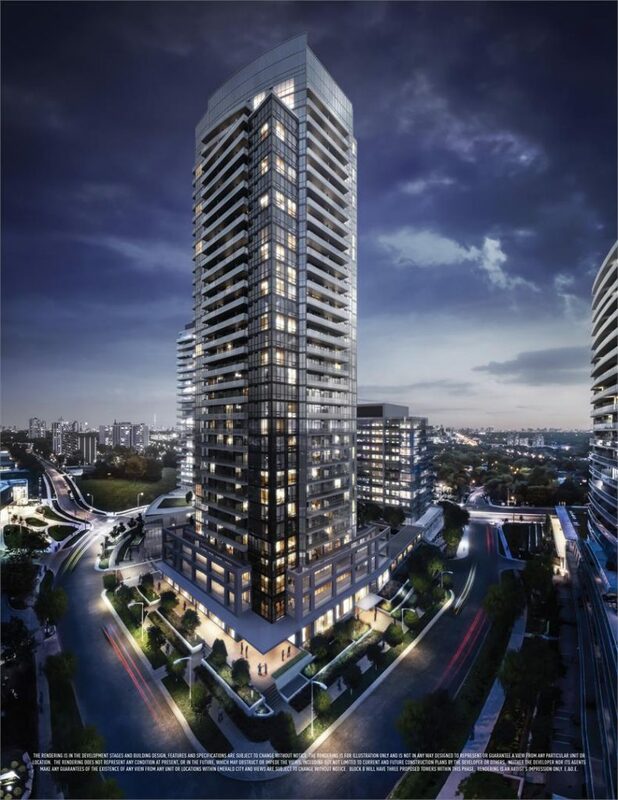 Plus with the Don Mills subway station just steps away, along with easy access to Highways 401, 404 and the DVP, getting to other parts of the city is quick and convenient. Prices at The Park Club start in the mid $200,000s. To learn more about the development, register online today and visit the presentation centre open 11am to 6pm and weekends from 12pm to 5pm. For more information call 416 492 0001 or visit TheParkClub.ca.